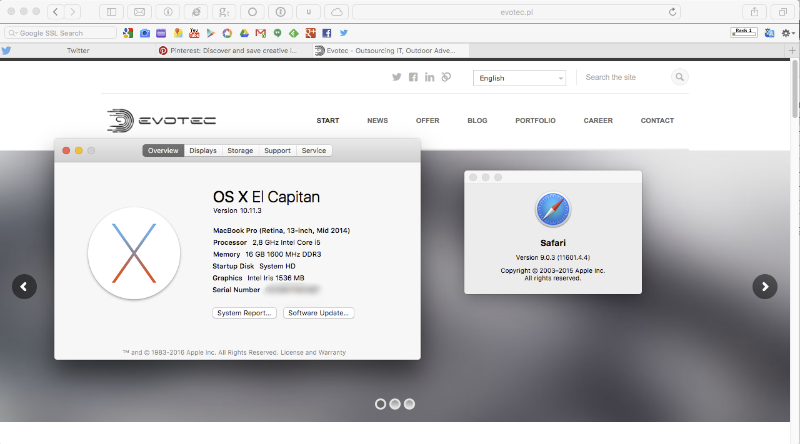 As you probably remember we have blogged before on how to change Safari behaviour to not auto resize tabs in Safari 8 on OS X Yosemite. You might also remember our fix for Safari FavIcons in Safari 8. Both solution worked fine on OS X Yosemite by using EasySIMBL or later on by using older but somewhat more reliable SIMBL app. 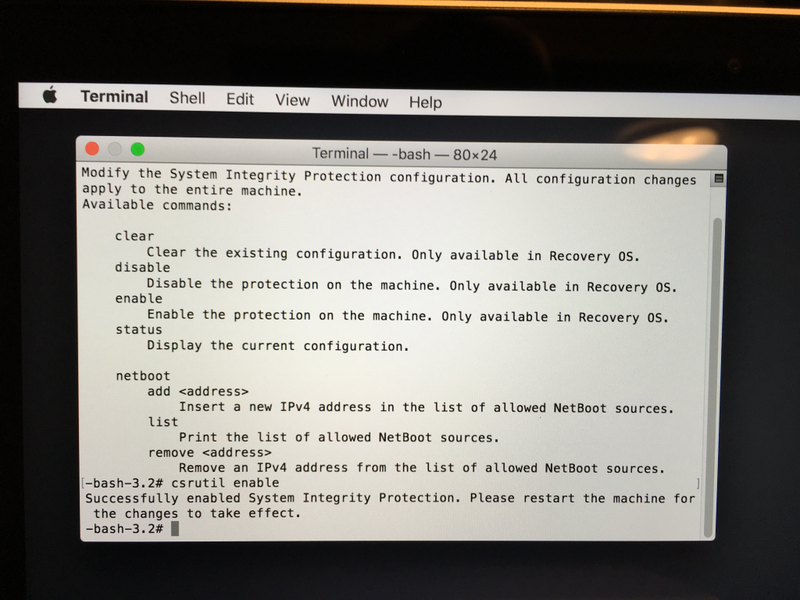 Unfortunately with introduction of SIP (System Integrity Protection) in OS X El Capitan things get a bit more complicated. Fortunately there's a way to work it out. Just as in our last post on how to get missing favicons in Safari on Mac OS X this method requires disabling SIP for the duration of installation only. After installation it's safe to enable it again. 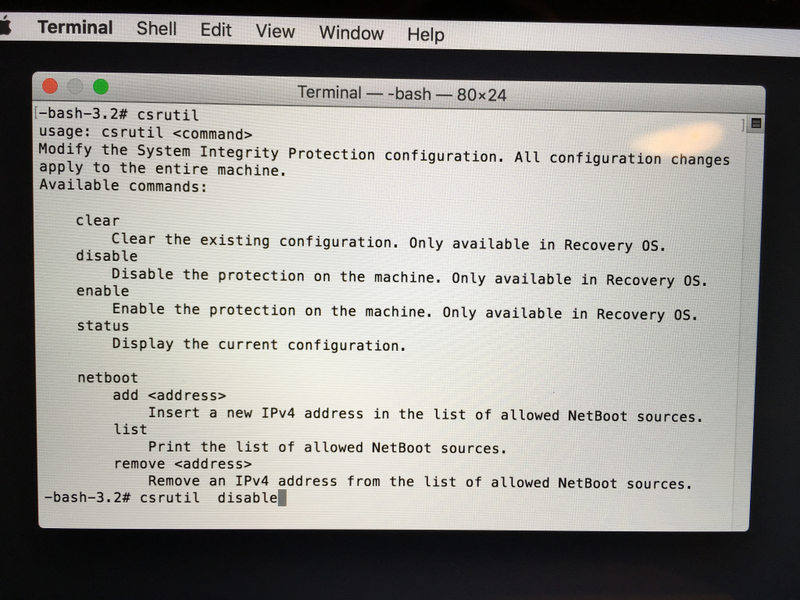 Disable SIP: enter Recovery OS, run csrutil disable and reboot OS X El Capitan. 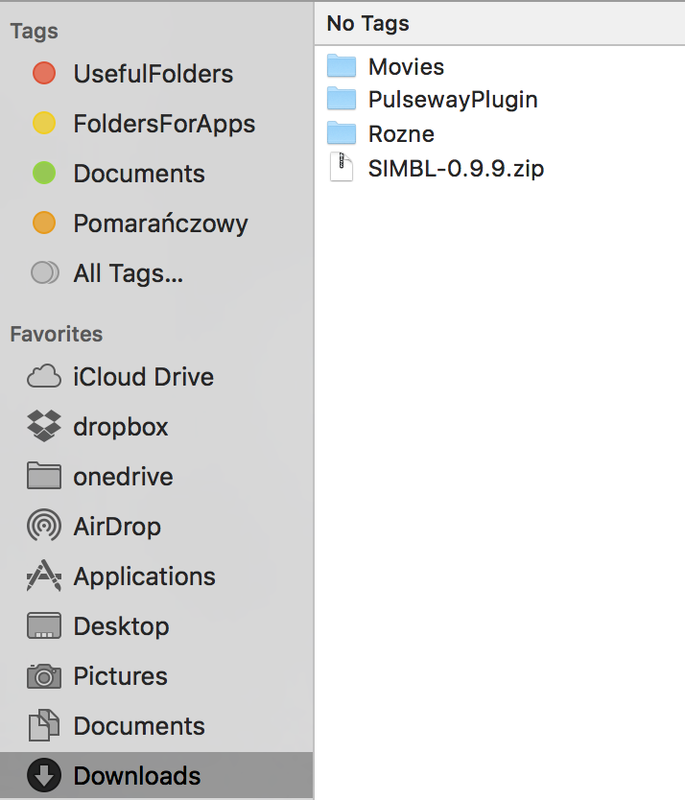 Download SIMBL, at least version 0.9.9. (Optional) Enable SIP again: enter Recovery OS, run csrutil enable and reboot. After executing above steps, Plugins placed at /Library/Application Support/SIMBL/Plugins or /Users/<username>/Library/Application Support/SIMBL/Plugins will be loaded by SIMBL. Copy plugin (it's enough to copy only CosyTabs.bundle file) into /Library/Application Support/SIMBL/Plugins.You can find the path similar to the screenshot above. Just find it in Finder and follow the path. After restart of Safari autoresizing tabs should be disabled by default. Original SIMBL Agent.app does not support injecting into process that launched before SIMBL Agent.app. Verify SIMBL Agent.app is running before launching Safari. 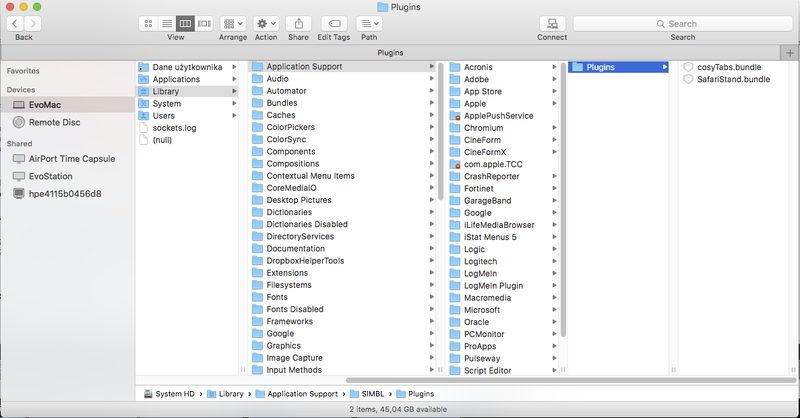 If plugins does not work, check opened files of target app process using Activity Monitor.app. If plugin is not listed in opened files recheck the configuration.